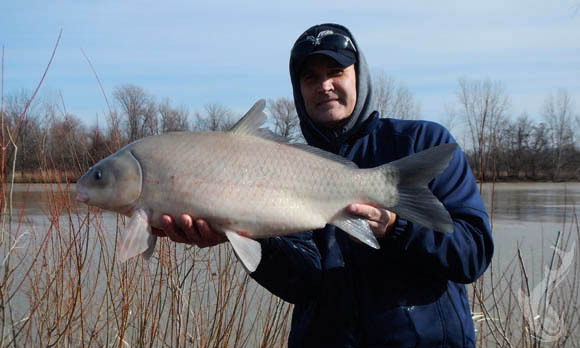 Spring fishing on the Sandusky River is always good… this year it is exceptional. 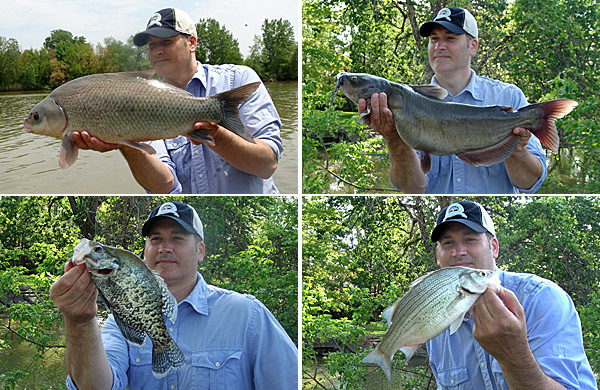 White Bass have been plentiful and so has just about everything else swimming in the river. The photo above is a pretty good illustration of what has been biting. Good numbers of White Bass and White Crappie, some very big Channel Catfish and even a few Buffalo. Also have brought a couple Yellow Perch, Bluegill, Pumpkinseed and Sheephead to the net. I’ve mostly just been using a live minnow under a bobber, with everything swimming in the water approving of the offering. It has been a lot of fun using 6 pound test that is plenty appropriate for the White Bass, only to have the rod double over and massive lengthy fights with a huge fish now and then. I think the White Bass will still be around longer, I highly recommend the Sandusky or Maumee River this time of year. No matter where you live, spring is just a great time to get out!